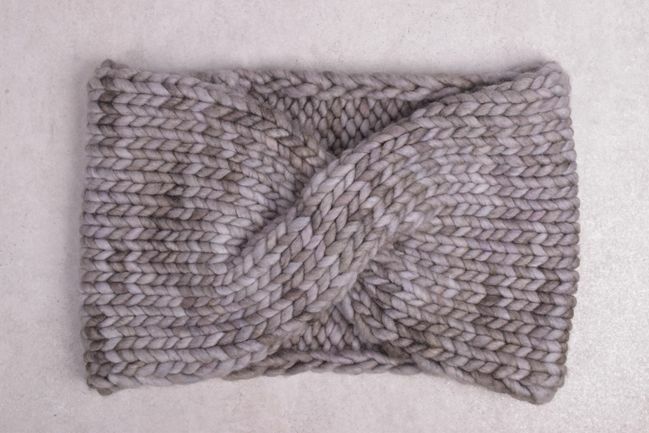 A Little Twist is a lovely cowl that highlights the color depth of Malabrigo Rasta yarn while working in a little twist that brings sophistication to the piece. The materials required include 1 skein of Malabrigo Rasta, size US 17 16” or 24” circular needles (cowl is knit flat), large cable needle or US 17 double point needle, & a darning needle. Shop our complete collection of Malabrigo Rasta in-store or online.